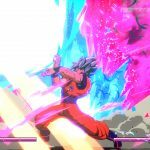 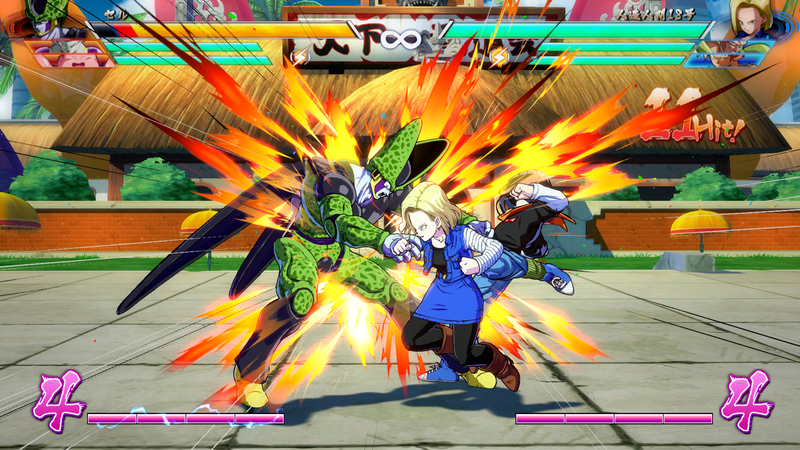 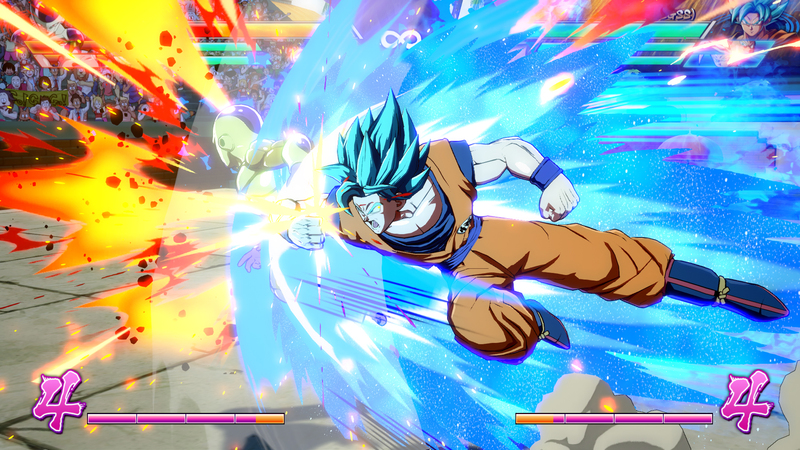 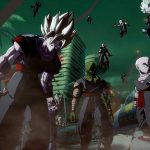 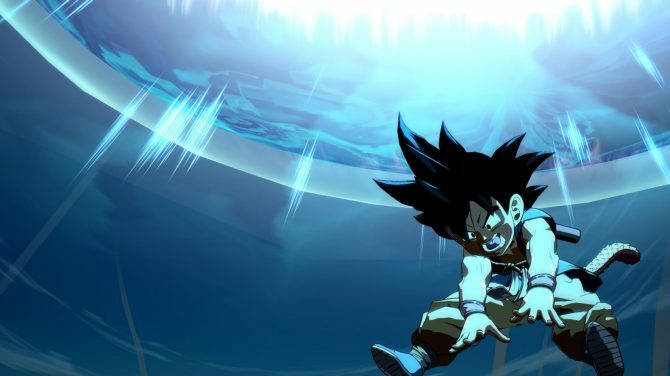 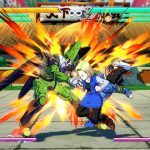 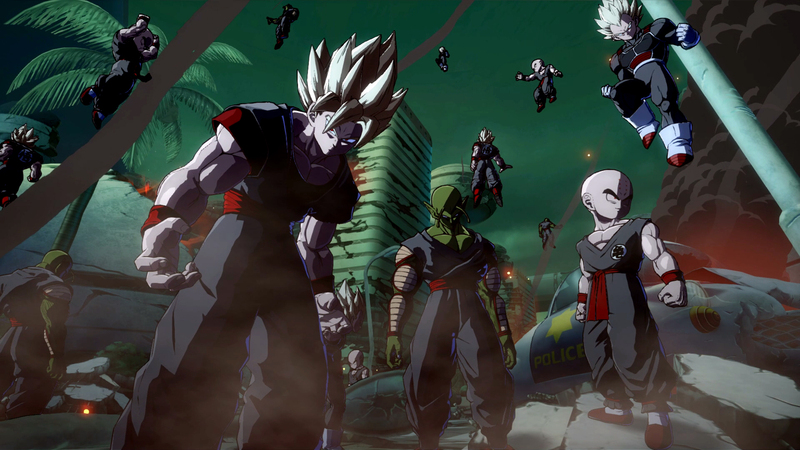 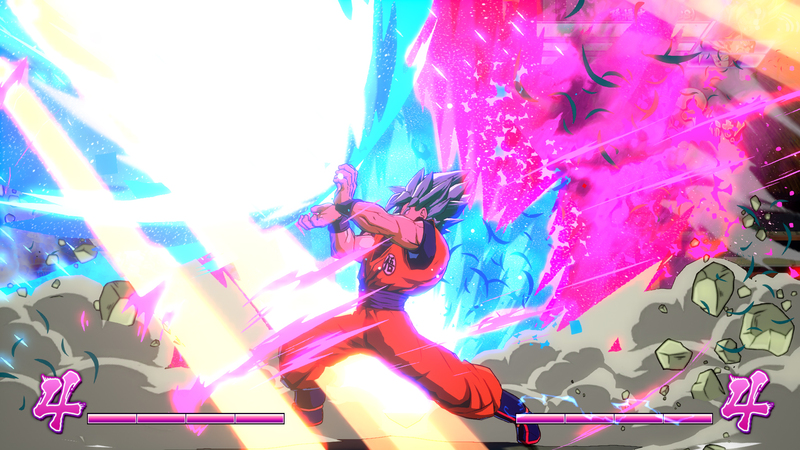 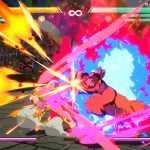 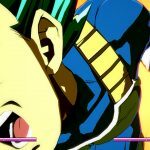 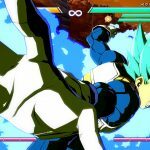 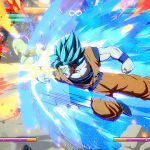 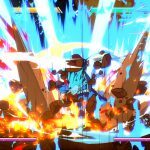 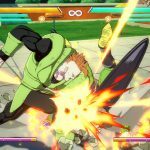 Bandai Namco launched a new trailer for the upcoming 2D fighting game Dragon Ball FighterZ, coming to PlayStation 4, Xbox One, and PC in February 2018. 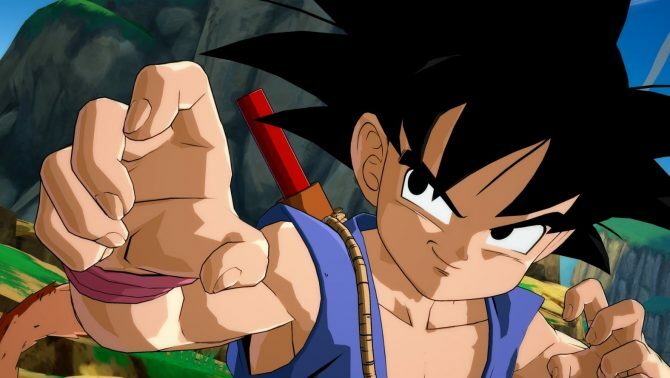 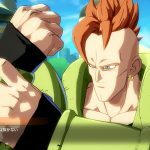 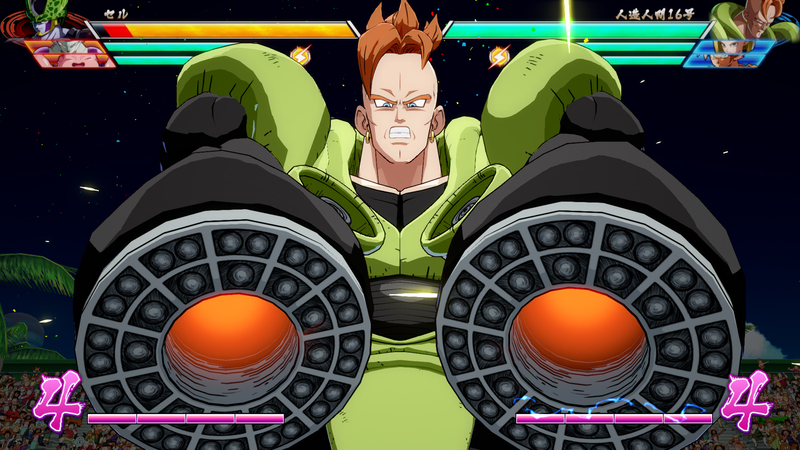 The trailer introduces new playable characters, Android 16 and Android 18. 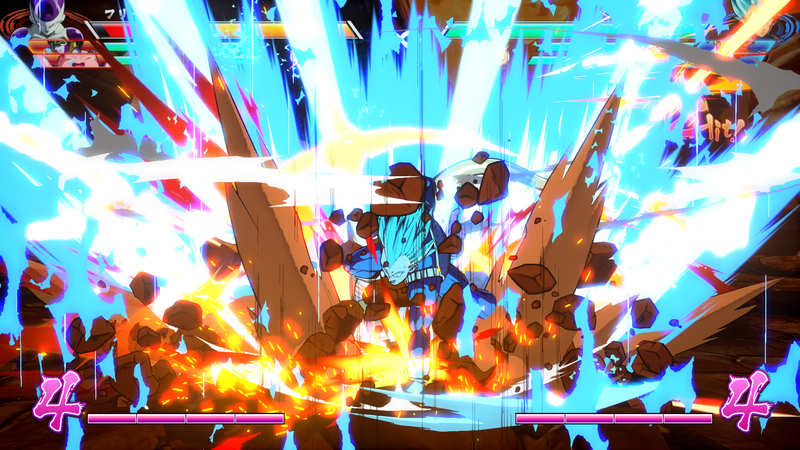 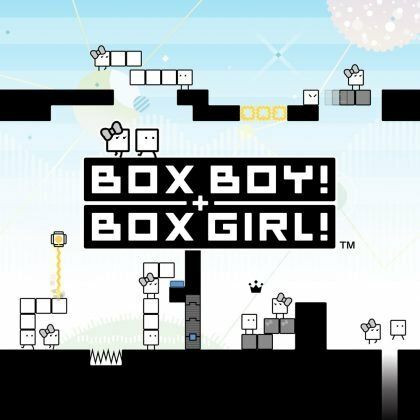 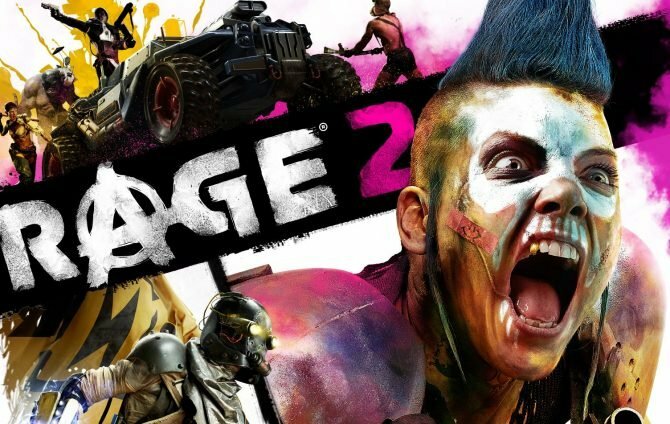 Each character will bring their signature attacks and style to the game’s fighting system. 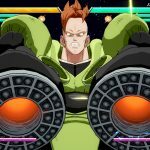 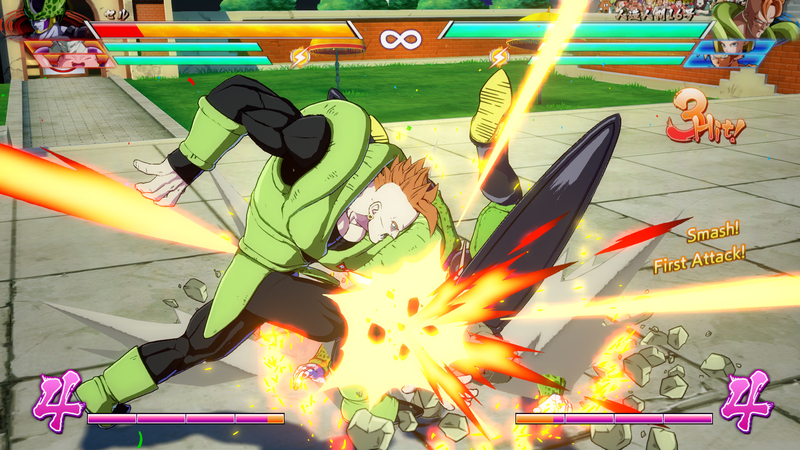 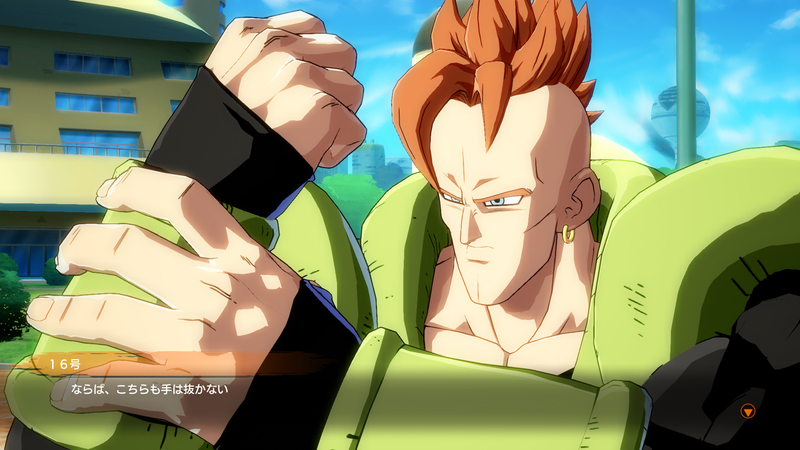 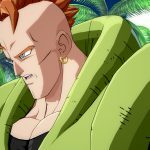 If you’re wondering what Android 16 is doing still alive, well first off you’re not alone, but evidently he is resurrected in the game’s campaign story. 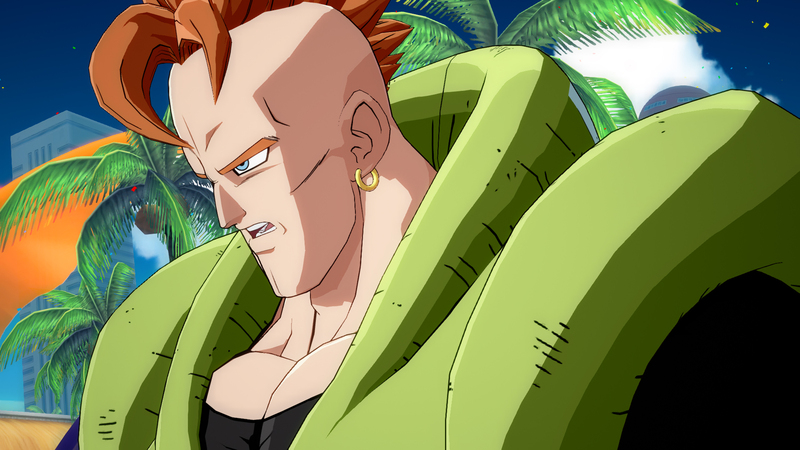 Coincidentally, a resurrection is not a rare thing in the Dragon Ball series. 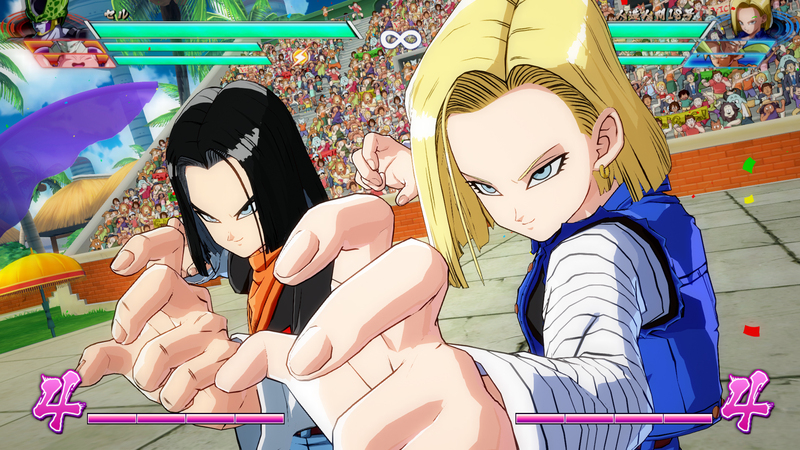 Additionally, Android 18 is not alone as she comes paired with her partner, Android 17. 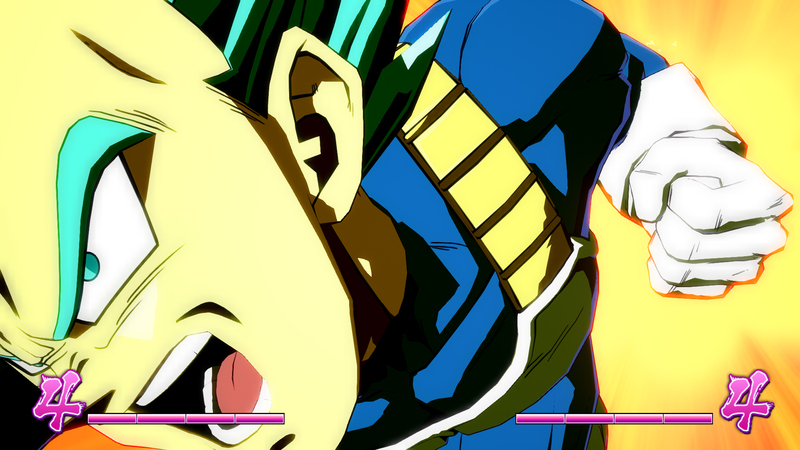 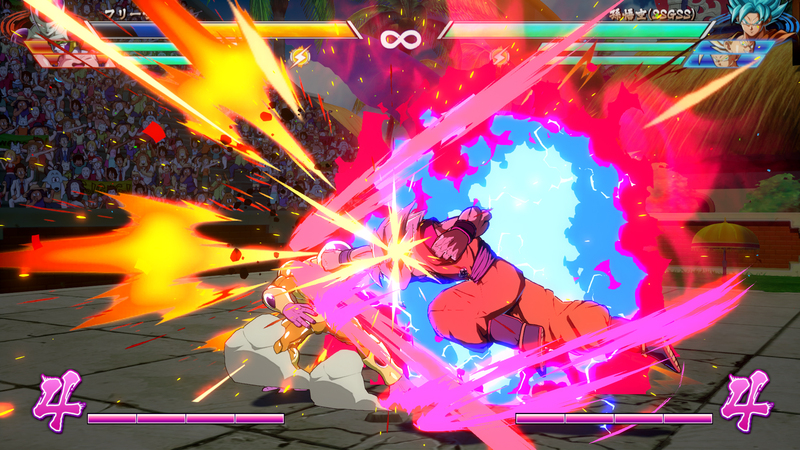 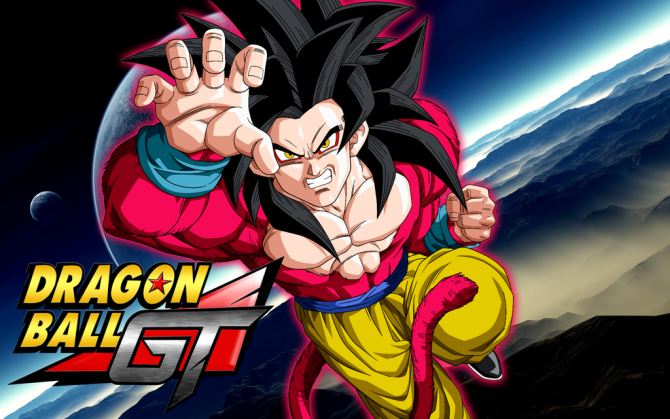 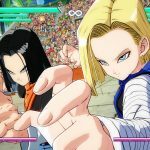 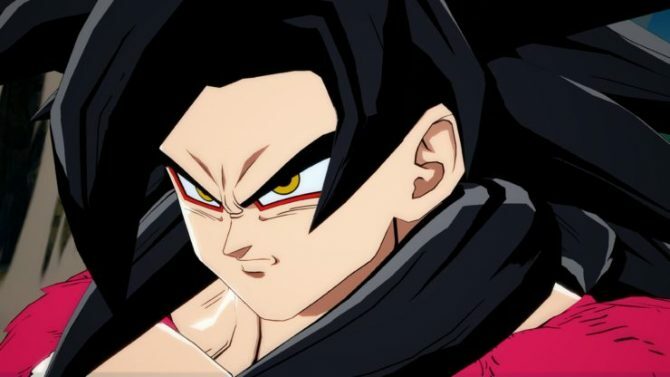 Together they will launch a combination of attacks and combos as Android 17 jumps in and out of combat. 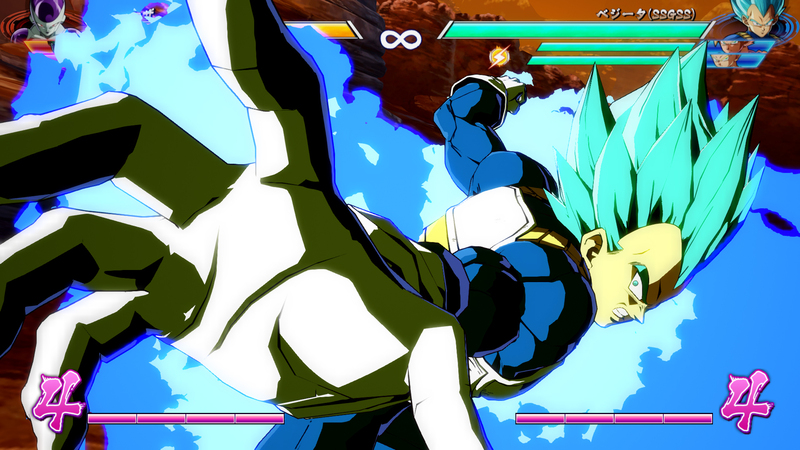 Recently, two other characters were revealed, Super Saiyan Blue Goku and Vegeta, in an issue of Jump Magazine. 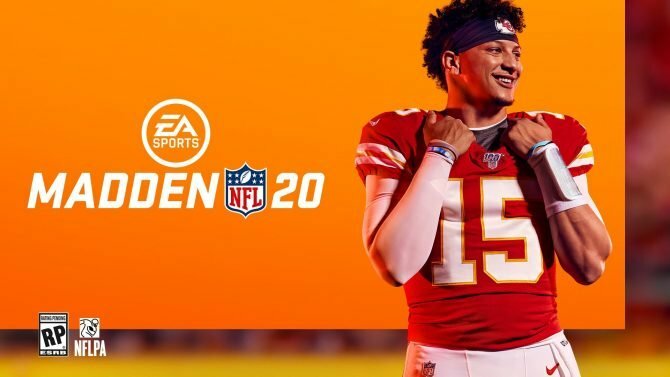 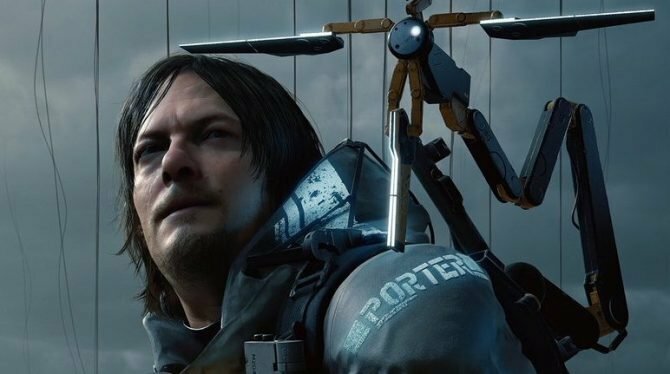 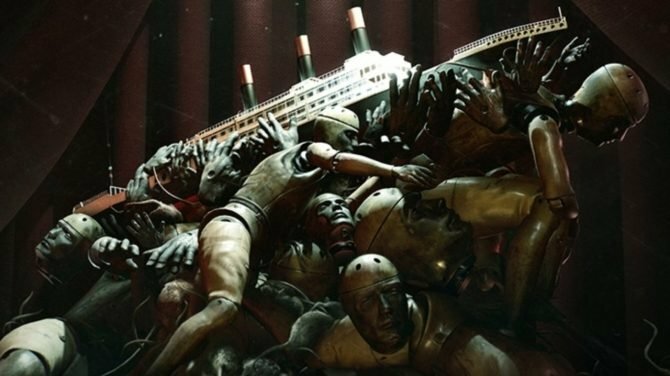 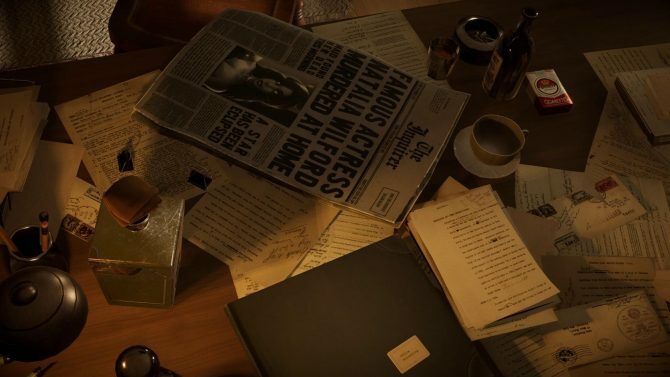 Which includes information of the “What If” Story Mode where the game focuses on scenarios that aren’t canon to the official mainline series, but instead branch off and tell a different story.